Ready to move in 1 Bedroom, 1 Bathroom. 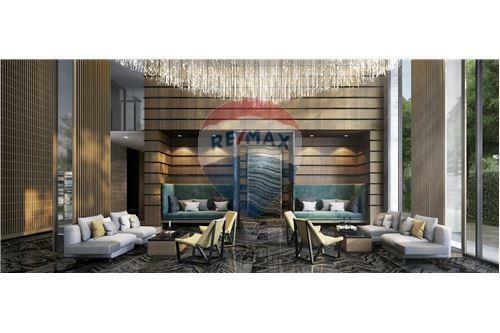 Size 31.75 Sq m. Located at 1486 Thanon Phra Ram 9, Khwaeng Hua Mak, Khet Bang Kapi, Krung Thep Maha Nakhon 10240. Condominium comprises of a single building. High-rise condominium It is surrounded by many important places such as schools, hospitals, universities, restaurants, as well as department stores. Only 700 meters from Airport Link. 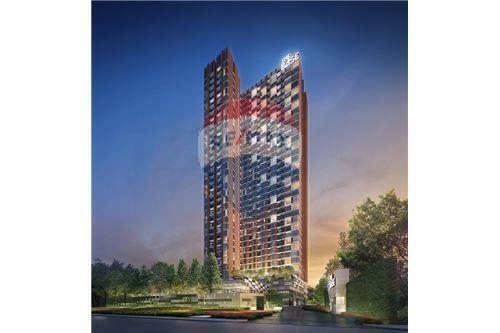 It also has access to the lifestyle of Thonglor-Ekamai in just 5 minutes. Facilities such as swimming pool, gym, lobby and 24-hour security system. Ready to move in 1 Bedroom, 1 Bathroom. 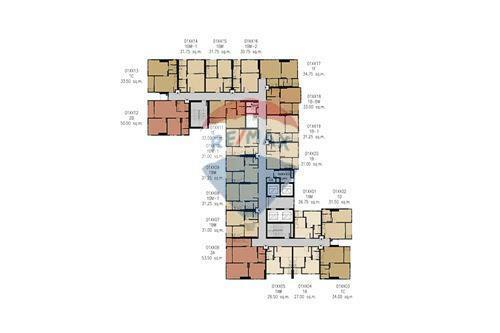 Size 31.75 Sq m. Located at 1486 Thanon Phra Ram 9, Khwaeng Hua Mak, Khet Bang Kapi, Krung Thep Maha Nakhon 10240. Condominium comprises of a single building. High-rise condominium It is surrounded by many important places such as schools, hospitals, universities, restaurants, as well as department stores. Only 700 meters from Airport Link. 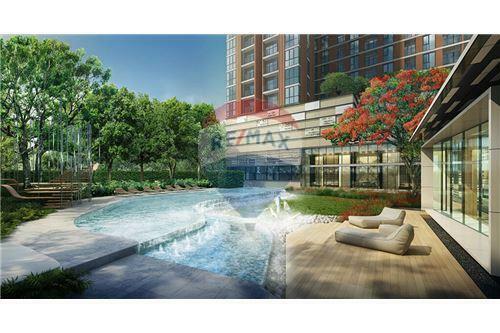 It also has access to the lifestyle of Thonglor-Ekamai in just 5 minutes. 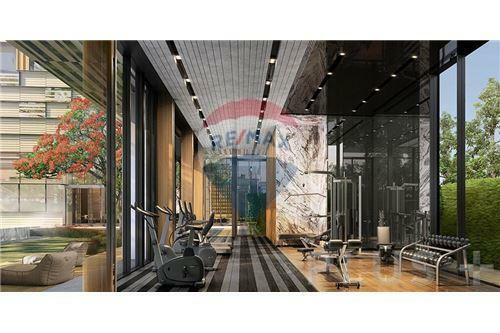 Facilities such as swimming pool, gym, lobby and 24-hour security system.